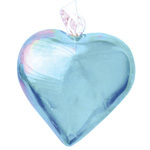 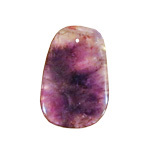 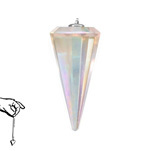 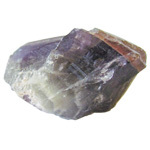 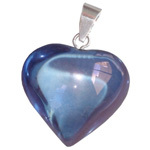 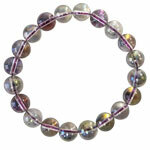 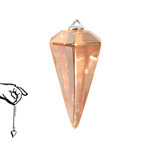 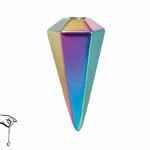 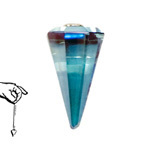 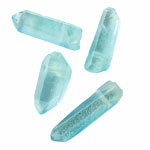 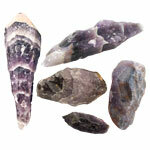 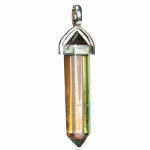 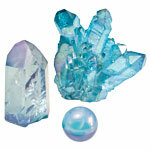 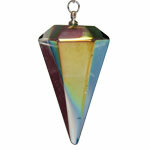 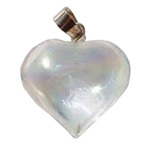 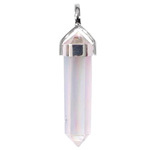 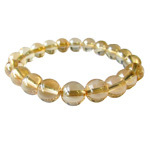 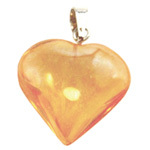 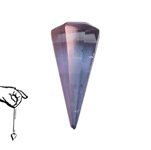 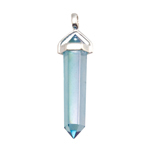 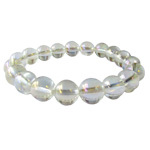 Browse our selection of aura crystal jewellery, pendulum and gift items. 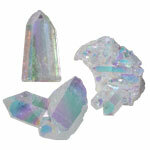 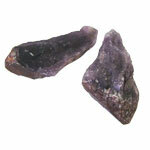 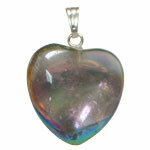 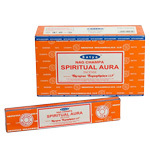 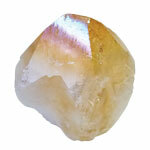 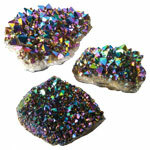 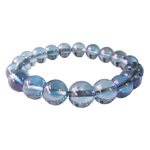 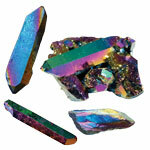 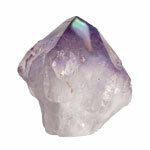 Aura Crystals have a shimmering iridescent quality. 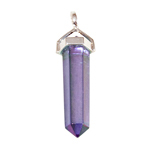 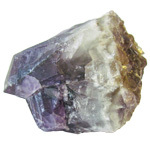 Each crystal is electrostatically bonded with different mineral or precious metals to stunning coloured crystals. 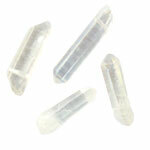 Each carries the properties of quartz, as well as the selected metal with which it is paired.